My wife saw this on a morning talk show. I had no idea. 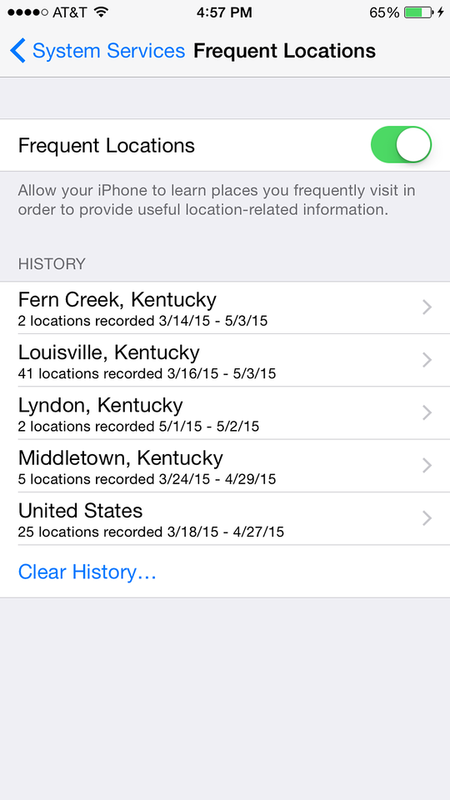 Apparently your iPhone (and all smartphones) track where you have been and stores it. Some send it back to HQ, like Google. Mine looks different from your screen shot. On my 4S, iOS 8.3, it's Settings/Privacy/Location Services. 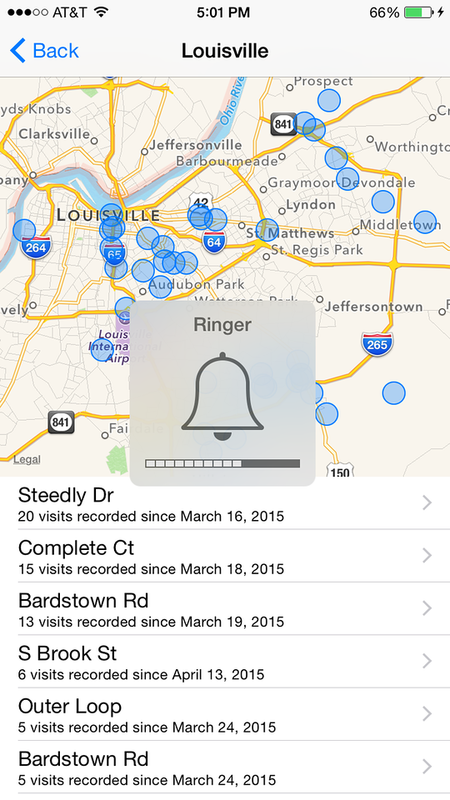 Scroll all the way to the bottom for System Services, then to Frequent Locations. Some good info though. Most people don't realize it's on. If you say yes to all the things Apple says you need when setting your iDevice up it's probably on. There was a big hoopla a couple years ago about this. People all freaked out about their privacy and such. Apple announced that it was not using the data for anything other than... well.. you know, the usual song n dance.